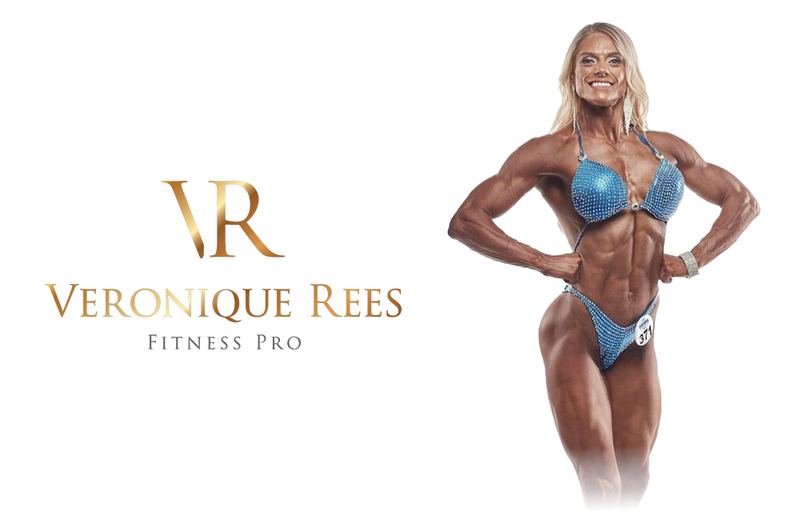 La Diva Design™ is the original elite fitness brand, brought to you by 7 times fitness champion Veronique Rees. We bring you beautiful stage wear designed for quality and prestige. Our divas feel amazing when they wear our outfits and when you feel amazing, you compete your best. We have now brought La Diva Design™ under the Veronique Rees Fitness Pro brand to offer our high quality products in one place. Compete wearing an elite brand because you deserve it. 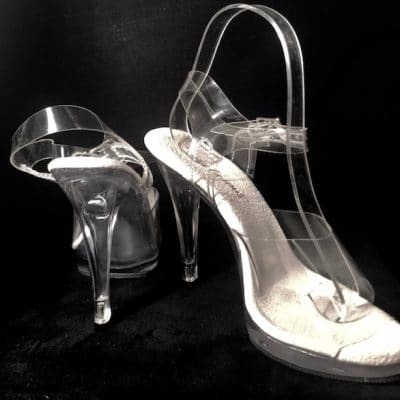 La Diva Design™ is the original and best. It remains the number one stage wear brand because it is our philosophy to make each and every competitor feel special. Since its conception, La Diva Design™ has been awarded best bikini on stage and competitors have earned in excess of 1000 trophies with all federations worldwide. Authentic La Dive Design products can only be bought through this site – accept no imitations. We just love seeing our divas on stage wearing our brand. Remember to tag us in your photos so we can share them! Shop by our ranges and collections. Treat yourself to a special bespoke design rental for your competition. Shop all of our latest ready to wear designs available now. Professional stagewear designed exclusively for you. With 5 levels of luxury and 2 styles of suits, to get started creating your bespoke stagewear simply select from the options below. If you are unsure of what you would like we would advise booking a consultation. The suit looks beautiful. I really appreciate your time it crafting such a beautiful piece. I cannot wait to see it!! Everything is absolutely perfect! Can’t wait to wear it proudly! Can’t thank you enough! Looking forward to future creations together!! 😘 I’ll send you lots of photos! Oh my word - I LOVE IT!! Thank you so much. Can’t wait to receive it through the post. Keep up to date with all of our latest news, events and designs over on our Instagram page. To keep up to date with all of our latest news, launches and available designs simply enter your email address below. Just pooped down to @ukultimatephysiques today to meet a few people! was lovely to meet up with @wes_ukup and @glenukup for a chat. Well done to all my beautiful clients today! You all made me so proud! 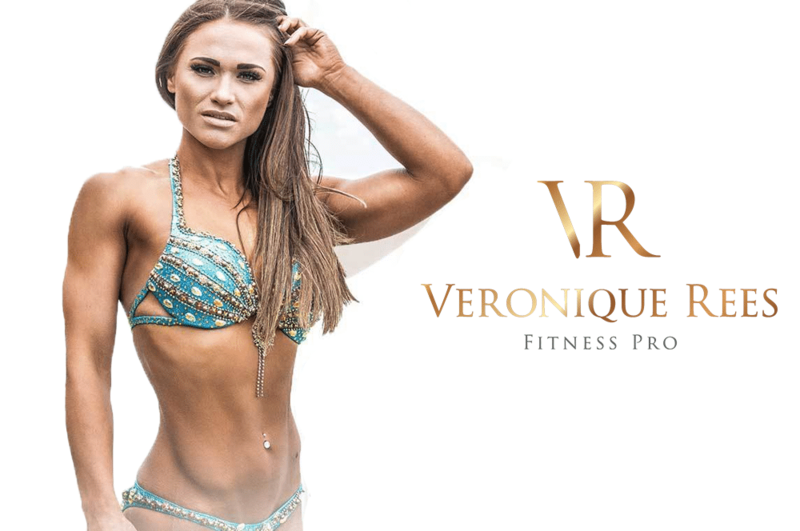 © 2018 Veronique Fitness Pro. All Rights Reserved.